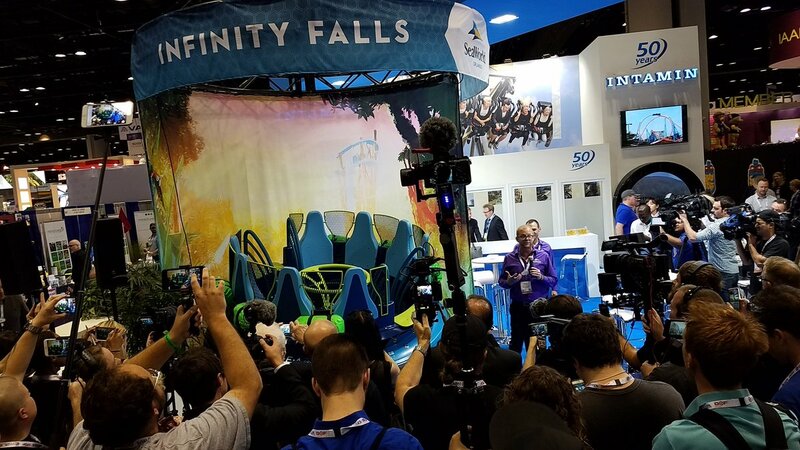 Home Six Flags Over Georgia Some IAAPA Announcements! 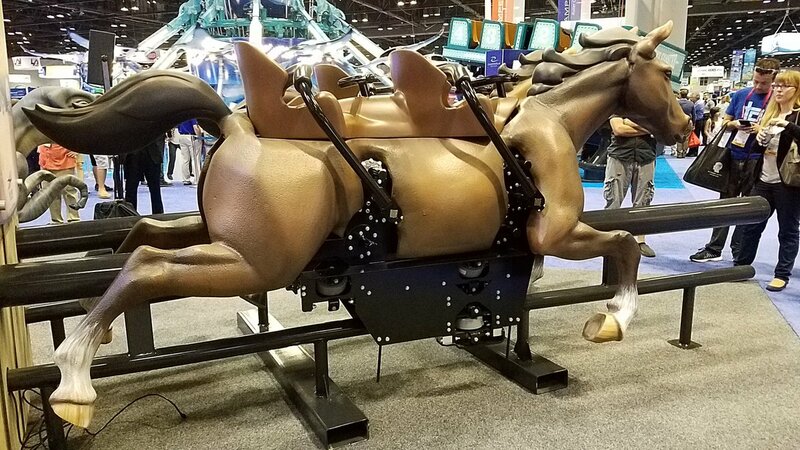 New Rides and Vehicles Showcased at IAAPA Attraction Expo in Orlando, FL. 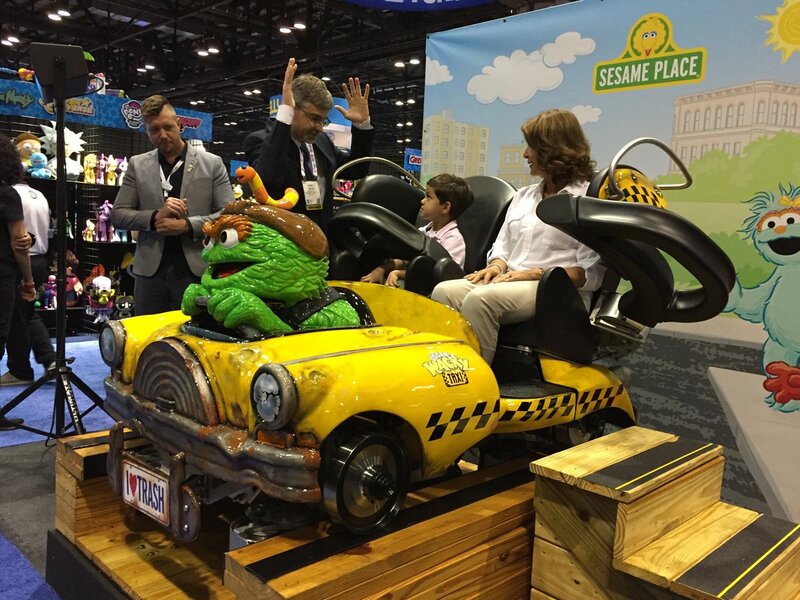 Opening day today for The International Association of Amusement Parks Attractions EXPO. 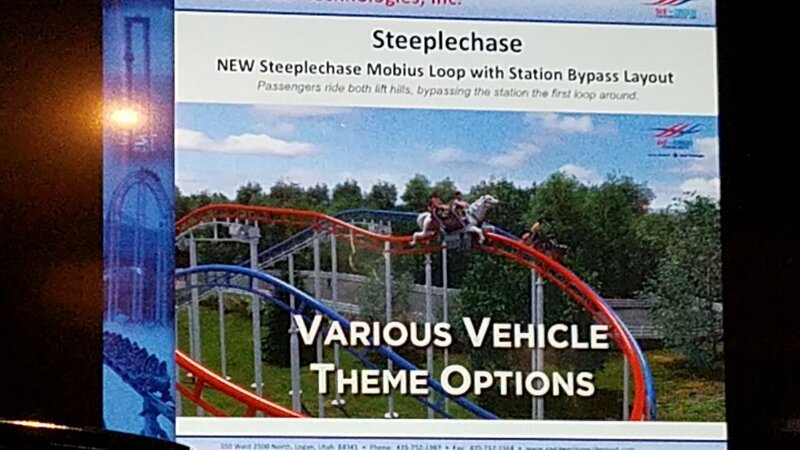 Full of new concepts, rides, and train reveals; here's some of them, in no particular order. 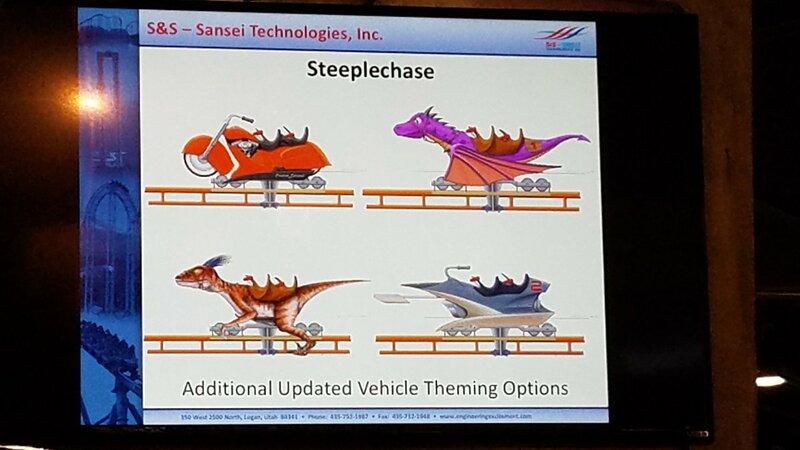 SkySled, a new ride vehicle to the skycoaster lineup, the first in 25 years. "The new SkySled places riders in a seated position for a completely new experience. 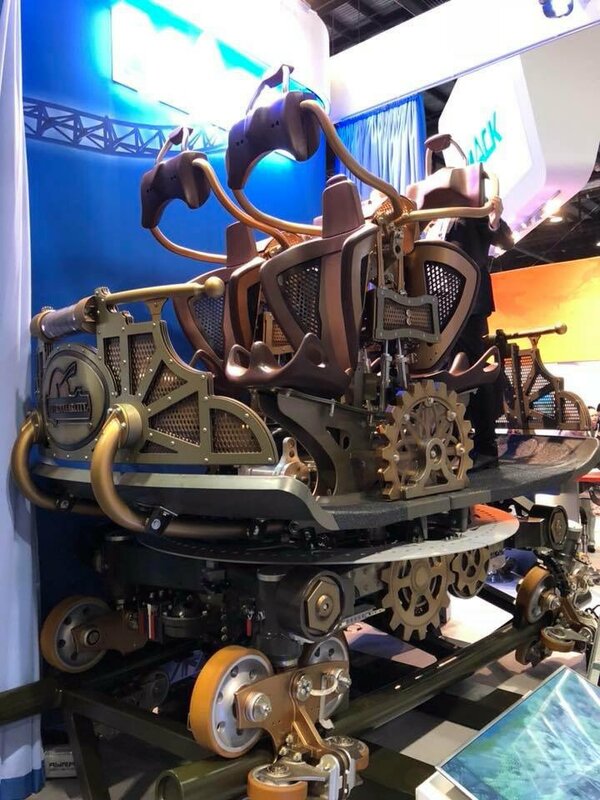 Gerstlauer New Jersey Mall Model. What a pair of coasters! 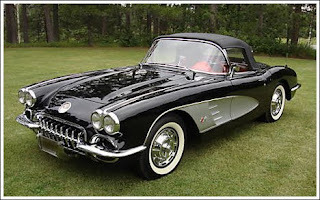 Honestly all of them look great! Kudos to all’s!